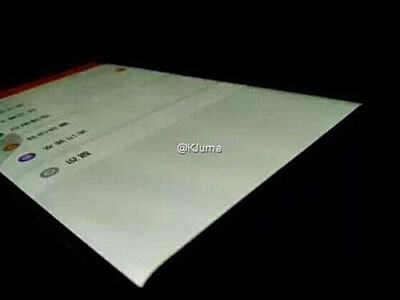 A new set of leaked images alleged to be of the Xiaomi Mi Note 2 have leaked online, confirming some of the key design aspects as well as specs that have already been rumored earlier. 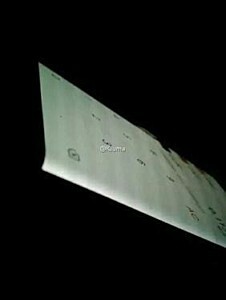 The following images confirm that the device sports a curved display, with rumors saying that there will be two editions: one with 1080p resolution and other with QHD. 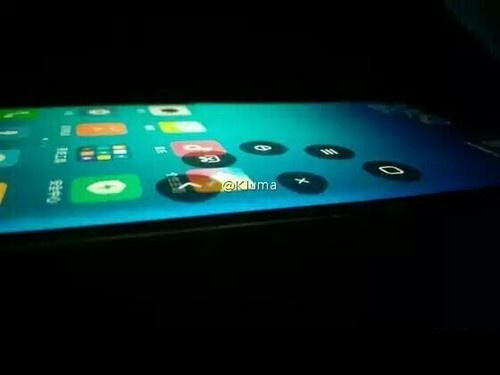 Another leaked image (shown below), which looks like an official one, reveals dual rear-camera setup, and specs like 5.5-inch OLED screen, all-metal body, 6GB/128GB memory configuration, and Snapdragon 821 chipset. 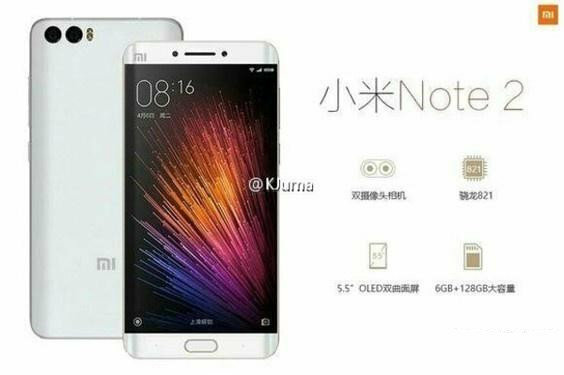 Sadly, there was no word on how much the device will cost and when it will be made official.